Good sleep quality is a precondition for normal functioning of every human being. If you don’t get enough sleep, you would feel tired all day. Then you would fall asleep and the fatigue of the yesterday will produce snoring. After being tensed all day, your muscles will relax as soon as you lie in your bed. Flabby muscles are one of the causes of snoring. Further, snoring affects your sleep quality. There is a possibility of triggering serious health issues if snoring continues through the years. How does snoring exactly worsen our sleep quality? While you sleep, your body and mind should go through some phases. Each phase is important for the overall sleep quality. If you snore, you won’t be able to go through all of them, as the noise would interrupt the transition. Among the phases one, two, three, and REM stage, the last one is considered to be the most important. However, if you snore, you won’t ever reach it. In the phase number on you slowly fall asleep and your brain function shutters bit by bit. Also, your muscles relax in this phase. In the second stage a person should make a transition to a stage of real, firm sleep. In this phase, your brain activity and muscles relaxation reach the point of very low activity. When you fall asleep while lying on your back, muscles of your tongue would become so relaxed that the tongue would fall back to the throat completely. If the tongue blocks the airways partially, you will snore lightly, with a chance of increasing the intensity over the night. People spend most of the time in the second phase while they are sleeping. It is very important to reach the third phase. If you don’t reach it, it doesn’t matter how many hours you spent sleeping, as you would still be tired. This stage ensures a complete recovery of our body and psyche. Snorers are unlikely to get into the third phase and that is when the things become serious. The last phase, better known as the REM phase signifies an extremely high and intense brain activity. On the other side, muscles show very light activity, even achieving a stage of paralysis. People go through vivid dreams in this phase. 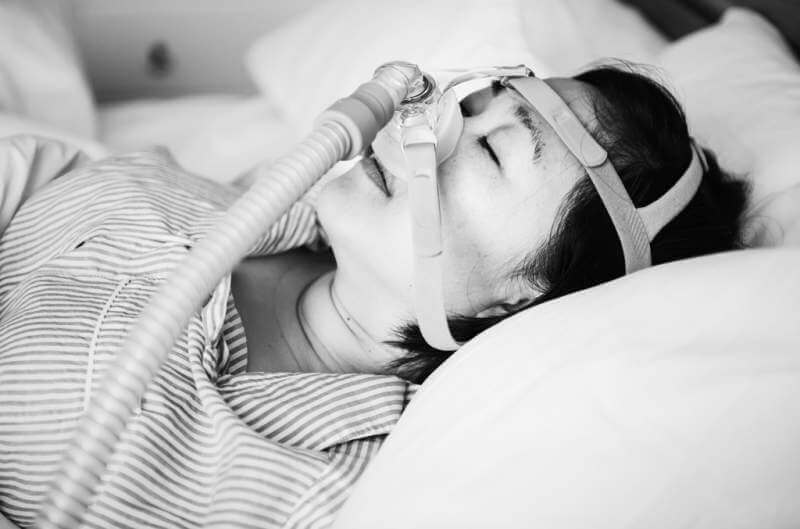 If you eventually come into the REM phase and relax almost until you are paralyzed, this hyper-relaxation can lead to complete airways blockage. 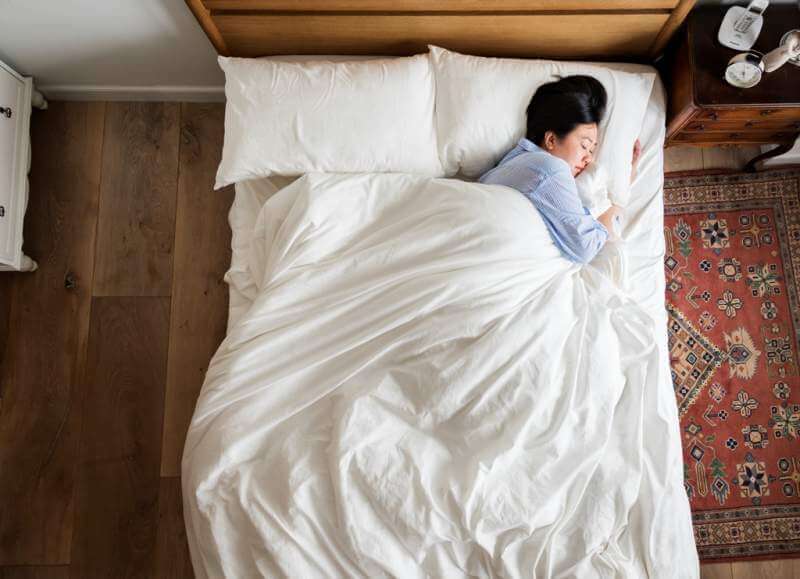 Not many snorers get to the REM phase, but those who do enter the zone of emergency, as the blockade of the air passages can interrupt breathing. If you are a snorer, you are very likely to dream only through the first two phases. Impossible transitioning to the higher phases can be devastating for your organism. This will have an effect on your everyday life. You would wake up constantly tired, and you wouldn’t even know what is the reason for the fatigue. Further, your immune system would weaken with time. It means that your body wouldn’t have enough strength to improve and grow, as it should be. As you can see, bad sleep quality can trigger many other issues. Bad sleep quality combined with snoring increase chances of suffering from the obtrusive sleep apnea, which is a serious health issue. Now that you have realized how ruinous snoring can be for your health, you would want to find a way how to snore less or to completely stop snoring. We present you a snore relief mouth piece. It will help you improve your sleep quality and get to that REM phase of vivid dreams.